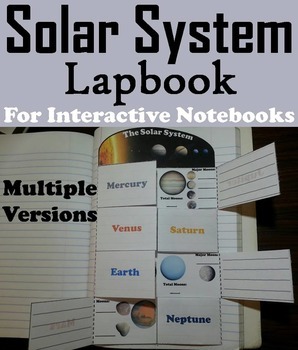 Astronomy Interactive Notebooks Bundle: Solar System and Planets, Eclipses, etc. 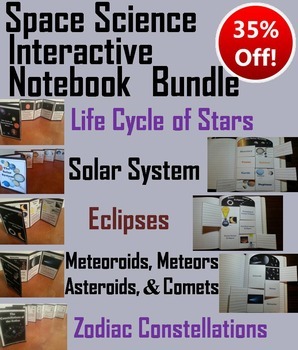 Science Interactive Notebooks for Space Science: This is a bundle of all my space science Accordion Booklets AND Lapbooks for interactive notebooks. 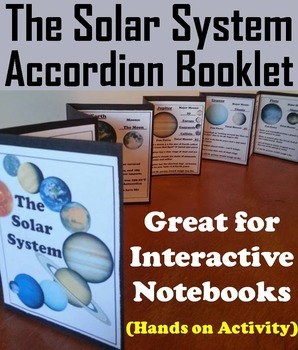 Assembly instructions (with pictures) are Included.